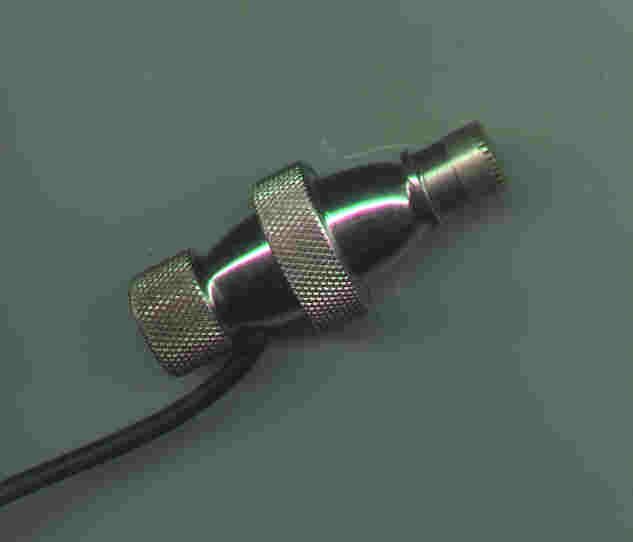 Ewing's microphones were Omni Condenser types with very small diaphrams, and fed by RF from 2 powering supplies, with a 'tuned' length of cable . 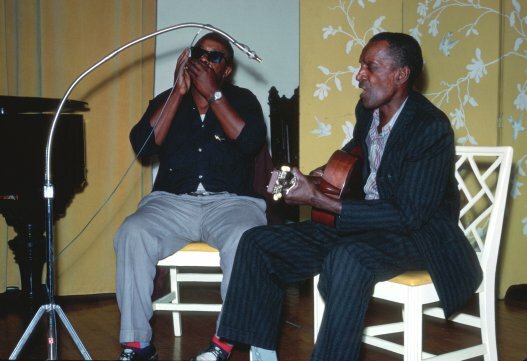 THE microphone for all his Mono recordings was an Omni-directional 'Stephens' condenser, not Neumann. When he went to stereo, Stephens was out of business, and other current product's were not up to his liking, so he built his own. Ewing much preferred Omni microphones for cleaner' more accurate sound. Cardiode types tend to 'color' the sound - and are especially bad on transients. He challenged me to record a set of 'jingling key's with any cardiode mike, which convinced me. - And this was a guy who hated cymbals. I 'm curious if this would still hold true with today's equipment? I may re-try again with one of my DAT recorders, just for curiosity's sake. I have Ewing's RF Condenser mikes. Since they are non-directioal, all ambiance was obtained by his meticulous placement, using natural acoustics. To this, I can attest. The Last time I used them was to record the Jim Cullum Band in Denver; and later the 'Sterling ensemble' in Golden , which was privately issued on Cassette. I remember helping Ewing set up for a recording session one afternoon. I wish I could remember which group it was, but I'm not even sure it was in Milwaukee. Anyway, one of the horn players asked where the microphone was. All he could see was a cable from the recording equipment that led to the tripod. Unless you knew what to look for, they were extremely easy to miss!